Getting our grubby paws on this anthemic piece of catchy familiarity, feels hella’ good. 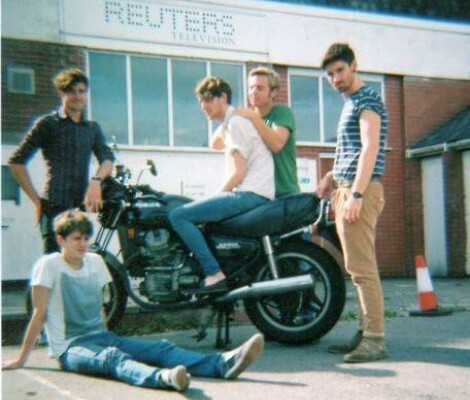 Coasts, from Bristol, introduce themselves with the track “Oceans”. A ‘soundtrack’ song that makes the mind play a concoction of movie-like snaps; of your life and your loved ones. If this is how they’re just starting out… pass the popcorn, I’m ready to watch more!